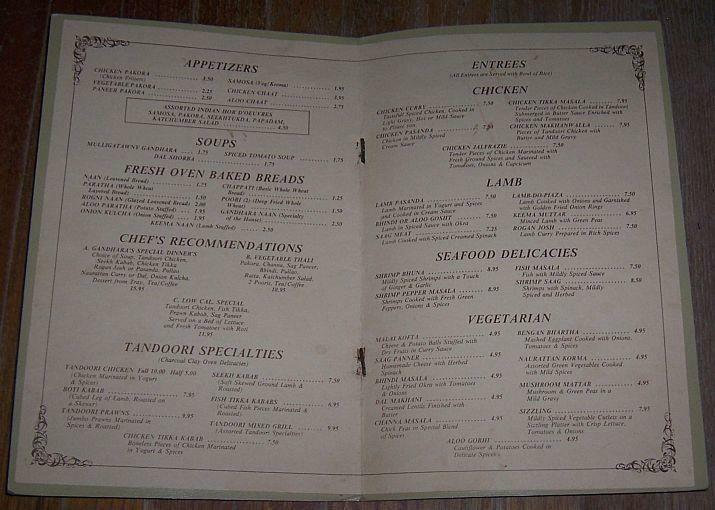 Vintage Menu From Gandhara Restaurant, 720 N. Rush St., Chicago, Illinois. Menu is 14" high and 9" wide. Good condition. Wear at edges. 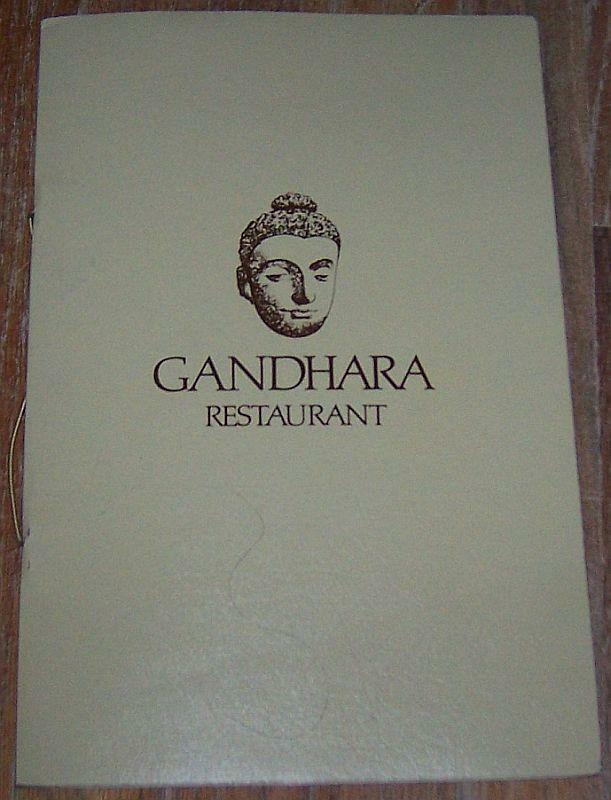 Items Similar To "Vintage Menu from Gandhara Restaurant, 720 N. Rush St., Chicago, ..."